Ready To Call Boise Home? Thanks for visiting Boise Home Sales! If you are in the market to buy or sell a home in the Boise or surrounding area, I would welcome an opportunity to assist you in achieving your goals. 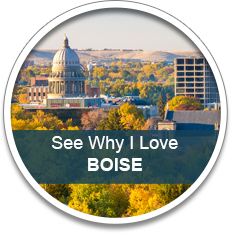 I have been selling real estate in Boise since March of 1999, I love what I do, and it shows! 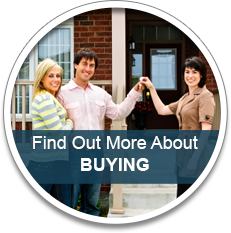 I work to ensure that both buyers and sellers have a smooth transition from start to finish. Your experience should be as hassle free and enjoyable as possible. Working with me is your "Key to a Smart Move". 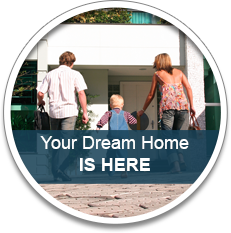 Stop Searching, Start Finding - Sign Up For My Automatic Home Finder! 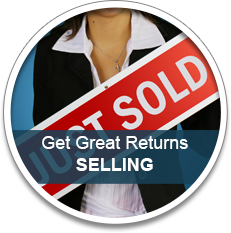 Get The Most Return On Your Investment - Find Out!